Register before 12th August and receive a HUGE Early bird savings $200. Don’t delay Limited positions available !!!!! The 2018 registrations for the Summer 6 Football League are open. Be quick and register your team now to avoid missing out and having to wait another year. The Summer 6 Football League is for all ages and all skill levels, so get your mates or work colleagues, and register your team now. 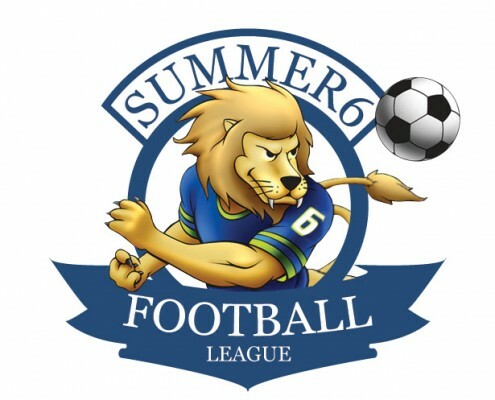 The Summer 6 Football League is a brilliant way to keep fit and have fun!